There are some people who often think irony is just a word people use for everything they didn’t really expect. Sometimes, this piece of irony can actually be caught in all its glory. This can serve as a warning to others or just as a way to point out that other people might have had it coming. This isn’t karma per se, but rather something else. Sometimes the person didn’t have it coming at all. Sometimes it just the way the world works. 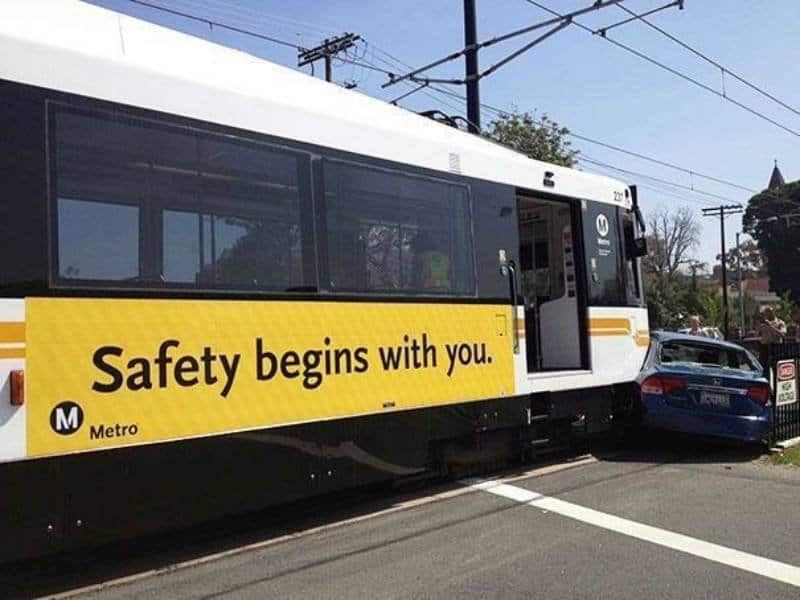 Check out our list of 10 photos that show irony is alive and well and let us know what you think in the comments below. 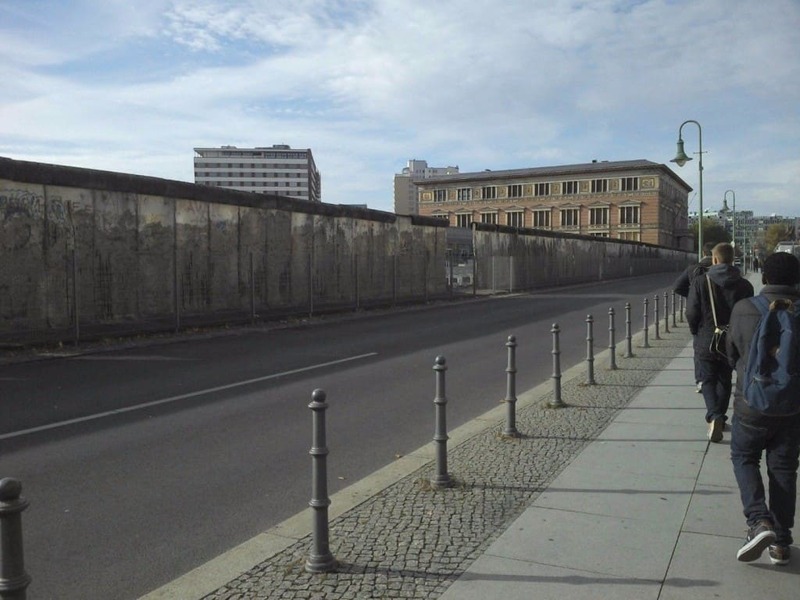 The Berlin Wall was built to keep people from going to one side of Berlin to another. Now the wall has a fence in front of it to try and keep people from getting to it. An art school student decided to go for the ultimate irony. 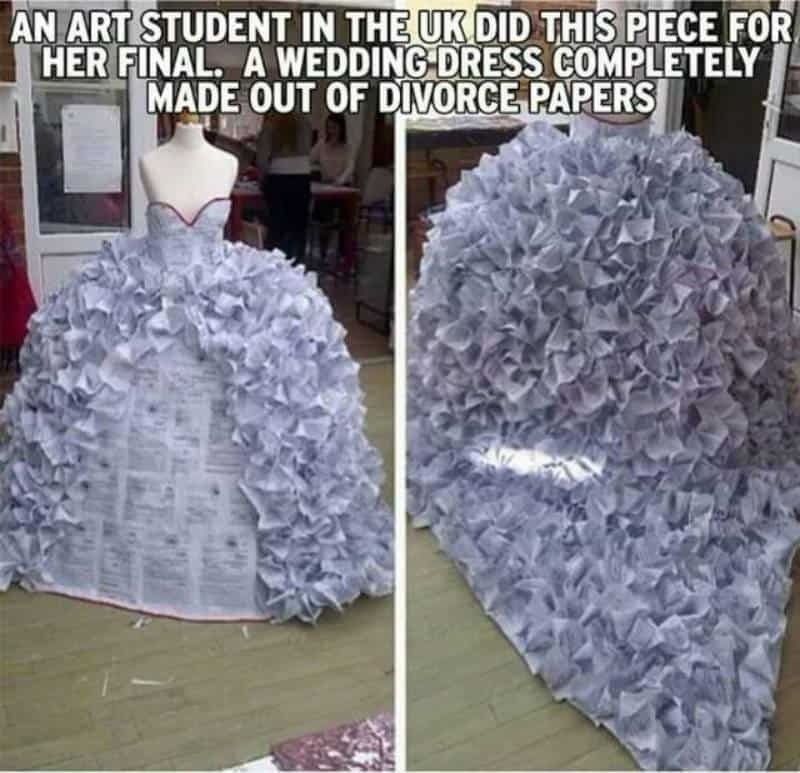 This wedding dress was made out of divorce decrees. 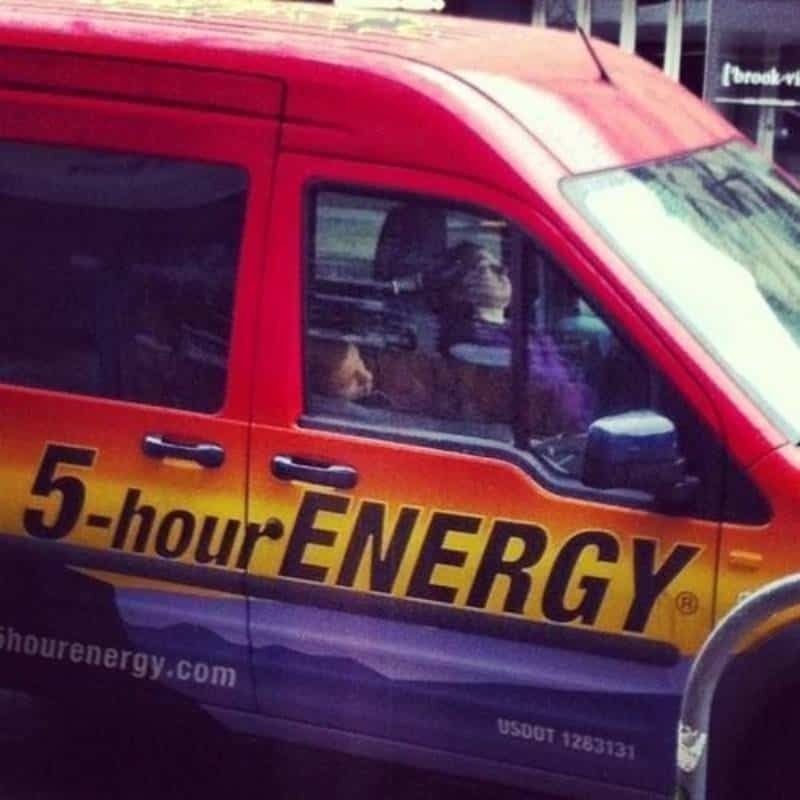 If there is one thing that you should never do if your job is to drive around in a 5-hour energy van, it’s taking a nap. Doubling up on people who take a nap in the van only makes it worse. 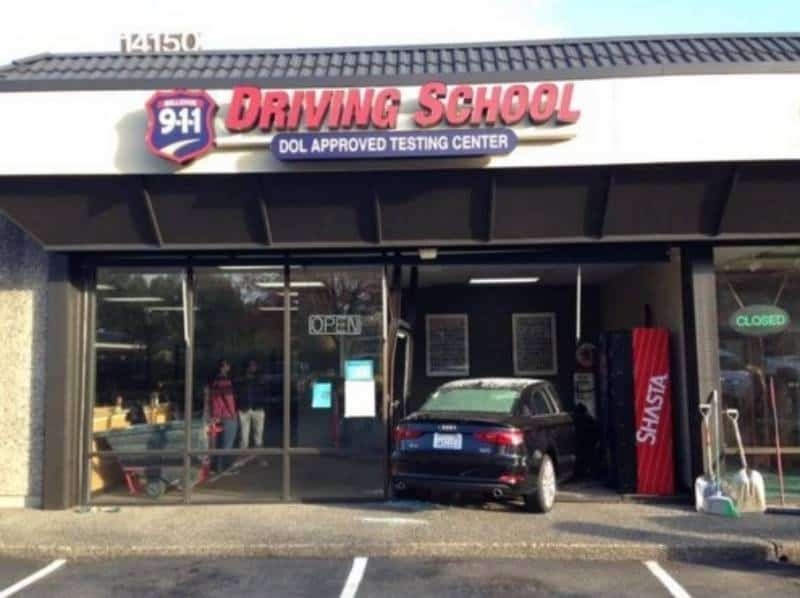 This picture is hilariously funny no matter whether the driver is a teacher, or a student. It’s even better if its someone who was heading to the school for lessons. 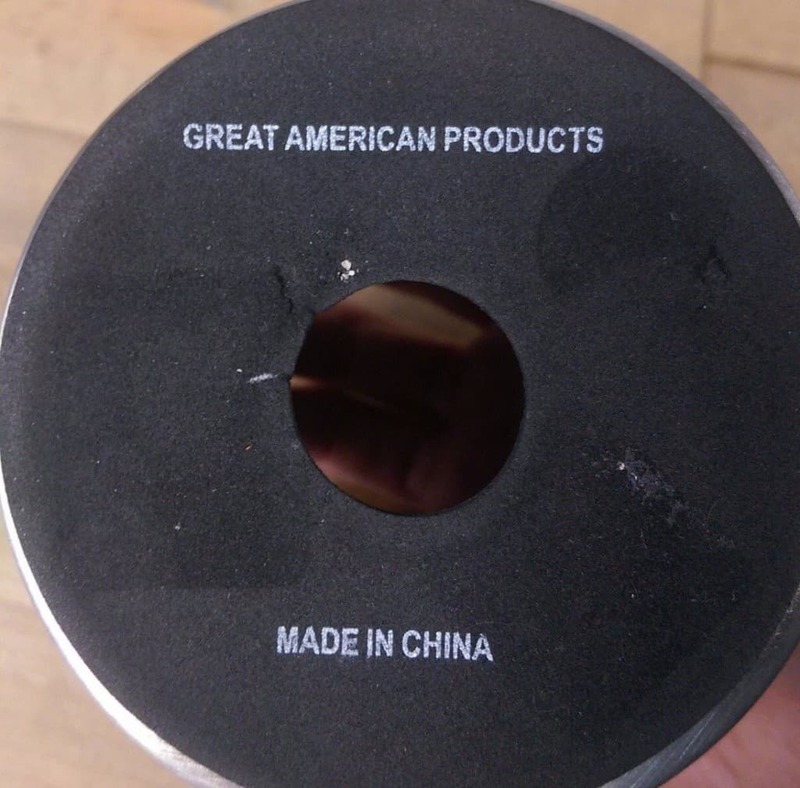 Perhaps this product was a wonderful collaboration between two countries. Nah, this is likely some sort of weird, ironic mistake. 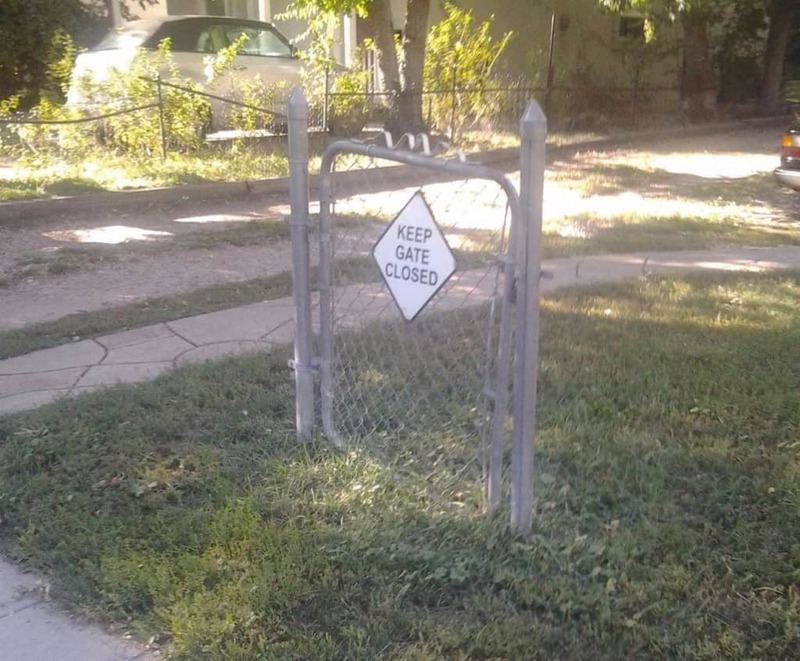 There’s nothing quite as sad as as making sure the gate is closed, when there isn’t a fence to protect whatever is behind the gate. We picture that this accident happened just as the car’s driver was was reading the sign on the side of the bus. 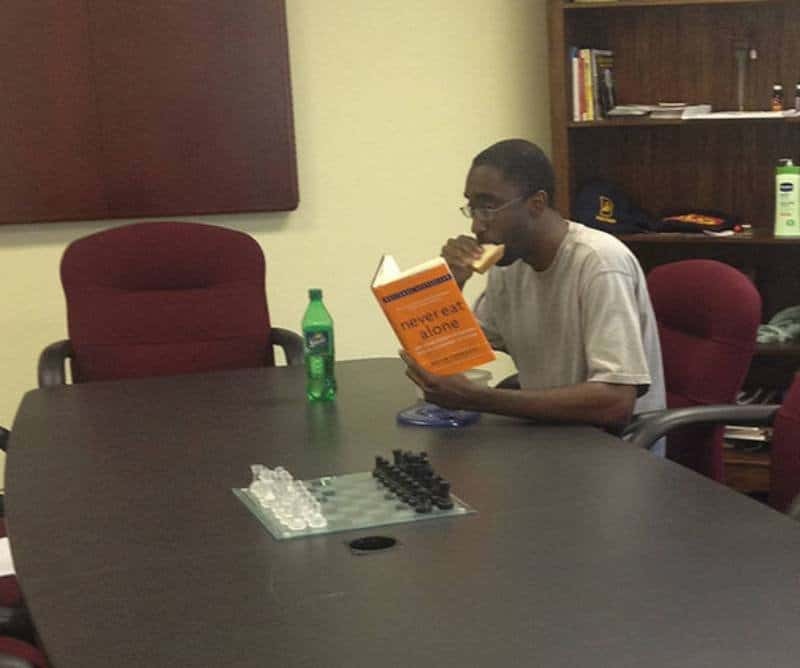 Is he also reading a book called “never play chess alone?” Whatever approach he’s taking, may not be the most effective one. These pictures show the time when the wheelchair bound contestant won a treadmill. Did she get cash instead? 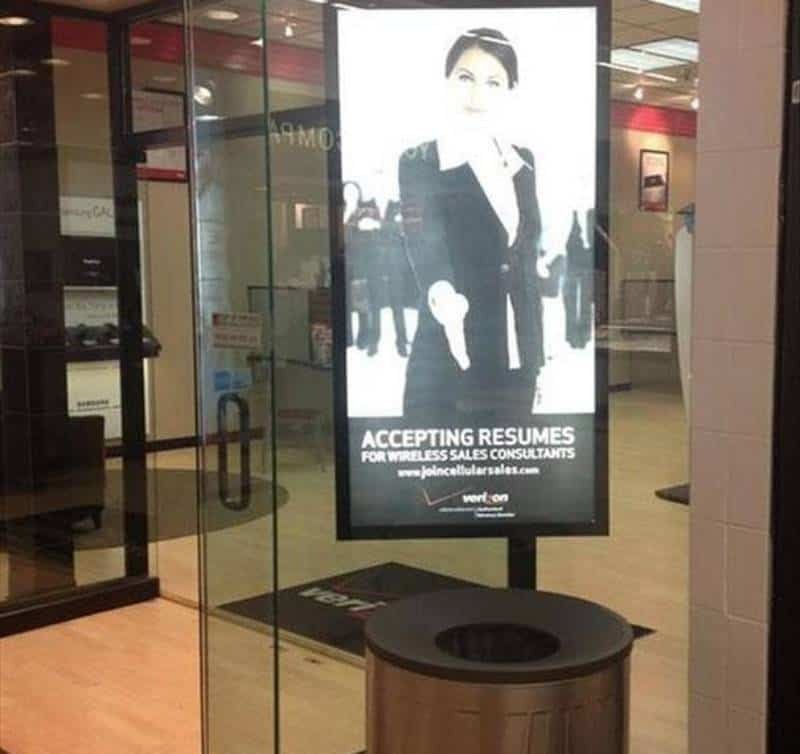 We’ve heard of people throwing away their careers before, but Verizon seems to be taking that saying to a whole new level.